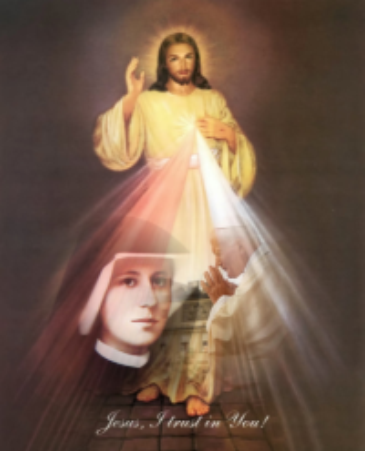 Each Thursday at 3:00 pm is dedicated to Divine Mercy. A team provides rosaries, Chaplet prayer cards, and a Divine Mercy image before the hour begins. At 3:05 pm the Chaplet of Divine Mercy is prayed together, and then silent meditation is kept until 3:30 pm. A short reading from the Diary of St Faustina is read followed by silent meditation until 4:00 pm.